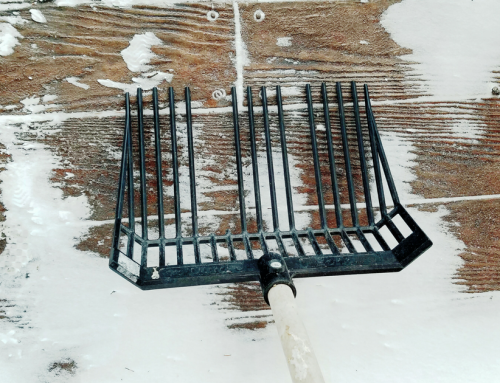 Brrrr…It’s been down right chilly up here in Minnesota lately! With temperatures plummeting below 0° Fahrenheit, I’ve been making sure that the horses get the fuel they need to stay warm. When it gets below freezing, horses need extra hay to maintain weight and create warmth. So how much more hay does your horse really need? For the average 1,000 pound horse, this is normally around 15-20 pounds of forage per day (1.5%-2% of their bodyweight). Wind and wet have a large impact on your horse’s ability to stay warm. 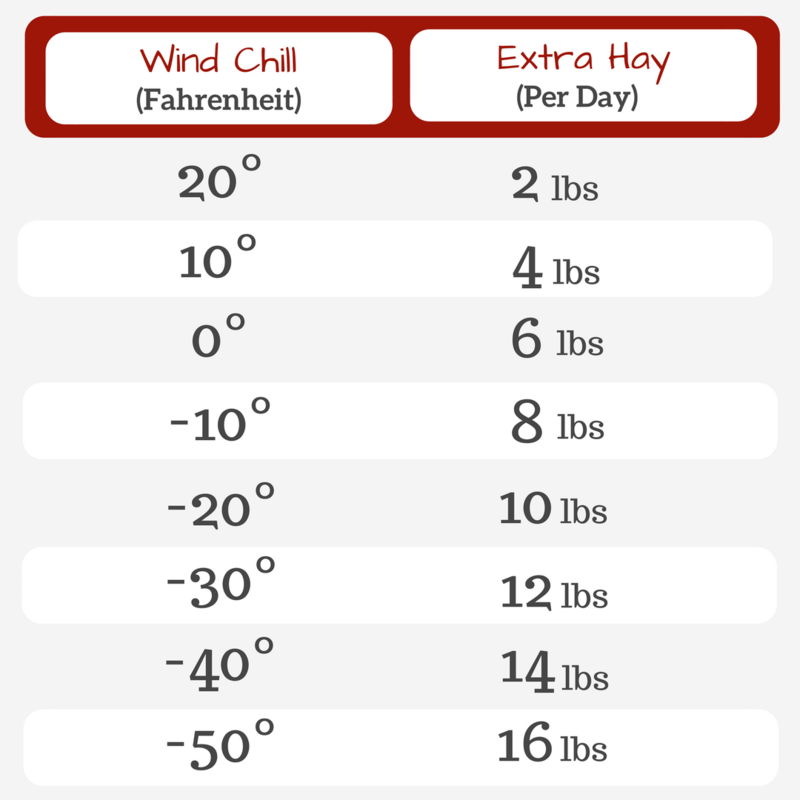 So if your horse is kept outdoors, use the “feels like” temperature to calculate your hay rations. NOTE: Amounts are for an average 1,000 pound horse. 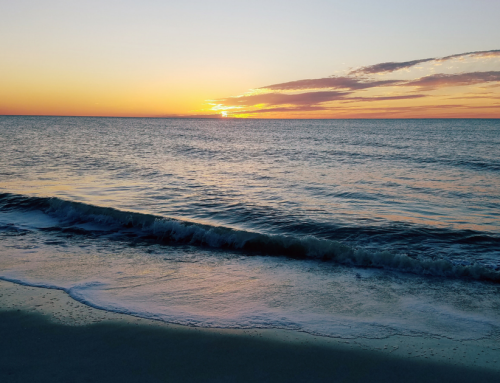 Today’s wind chill is -10 degrees fahrenheit. Observe your horse and take account of their body condition. Then adjust their feed based on what you see. Every horse is different and may require more or less than the amounts recommended. This is what works for me in my geographic area (Minnesota, USA) with my horses. Use this as a starting point, but not a rule. 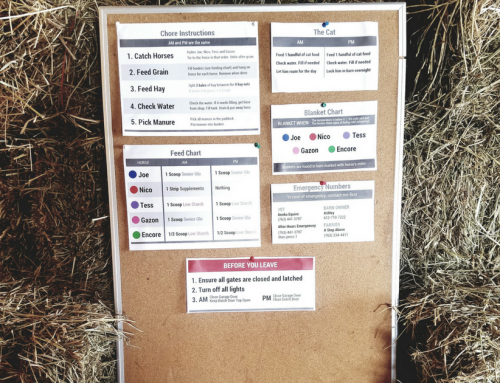 Consult your local veterinarian and equine professionals with questions regarding what feed/feed amounts are the best fit for your horse. 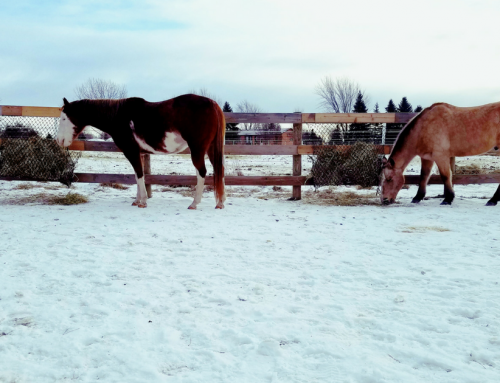 When it gets very frigid, your horses may not be able to physically eat all of the hay you are giving them. That’s okay. It normally doesn’t stay that cold for more than a week or so at time. Provide them with adequate shelter/blankets and keep the hay feeder full (here’s more info on my favorite hay feeders).